Articles Archives - Page 3 of 3 - MXOtech, Inc. It seems like the news mentions a new cyberattack or cyber threat almost daily, so how could you possibly relax knowing that these innovative and creative hackers are constantly designing new ways to catch you and your data off-guard? 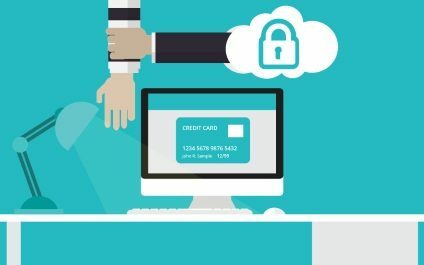 A well-designed secure computer network can give you the confidence that “all systems are go,” whether you’re at home or in the office. What exactly is a business process improvement (BPI) assessment? 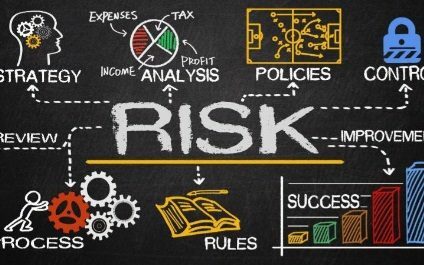 A BPI is defined as the strategy a business uses to automate processes in order to contain costs. It consists of integrating applications, restructuring labor resources, and using software applications throughout the organization. 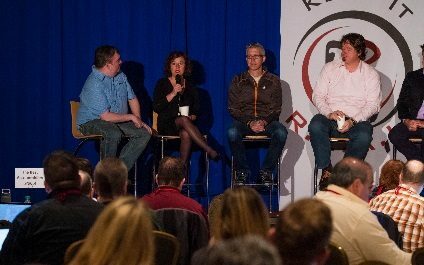 I recently had the honor of being invited to participate on a technology panel of experts in front of a group of 300+ technology companies. 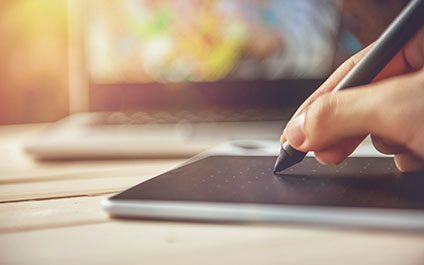 Despite teaching best practices learned over 10 years in business, MXOtech knows that the technology industry is constantly changing, and that means there is always more to learn. 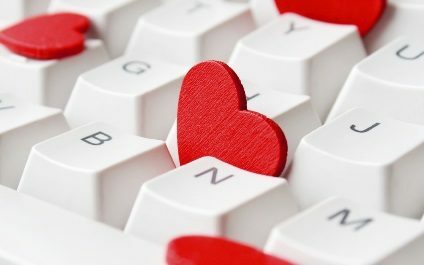 Business owners, managers, and employees are often frustrated by the software they engage to do their jobs. Do either of these sound familiar? “This expensive accounting program I bought takes me ten times as long as it would with my old process,” or “I bought this system used by everyone in my industry, but it takes me three times as long to use it than my manual process! Plus, it crashes!” If so, you’re not alone. In healthcare, the claim is central to virtually all parties involved in caring for patients. 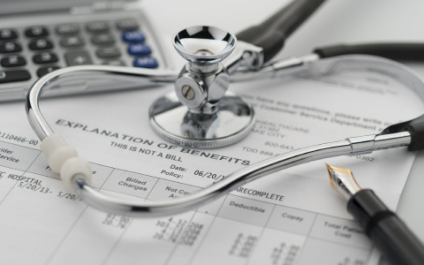 The claim contains every detail of a patient’s care – the diagnosis, procedure codes, status codes, condition codes, information about how other insurance companies paid the claim, and much more. "If you're not making me money, you better be saving me money." That’s the rule that every CEO wants their sales people to live by! 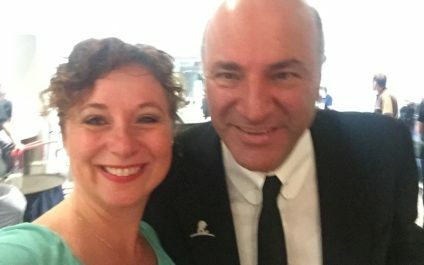 I recently had the pleasure of talking with Kevin O’Leary, aka Mr. Wonderful. 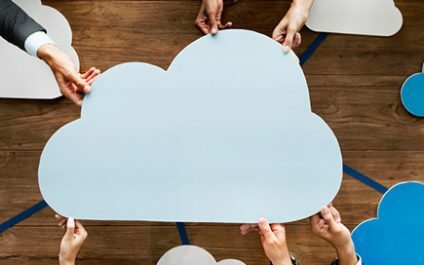 Unclouding the cloud: Is it right for your business? We’ve all heard of the cloud. But how can your organization benefit from cloud computing? “The times they are a changin’,” sang Bob Dylan. Those words ring true now more than ever. With the evolution of social media and online member communities, organizations of all types are under increased pressure to be transparent and perform. 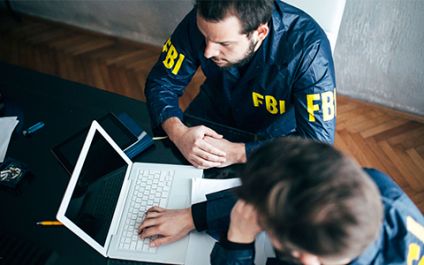 Unfortunately, that statement is becoming more common among smaller businesses, according to Mitchell Thompson, head of an FBI financial cybercrimes task force in New York.